Major confession: there’s a caramel obsession going on in my household. It’s been creeping up on me for a few years but now I’ve no choice to admit it – 4 out of 4 of us would eat caramel every day if it were even vaguely healthy to do that…. 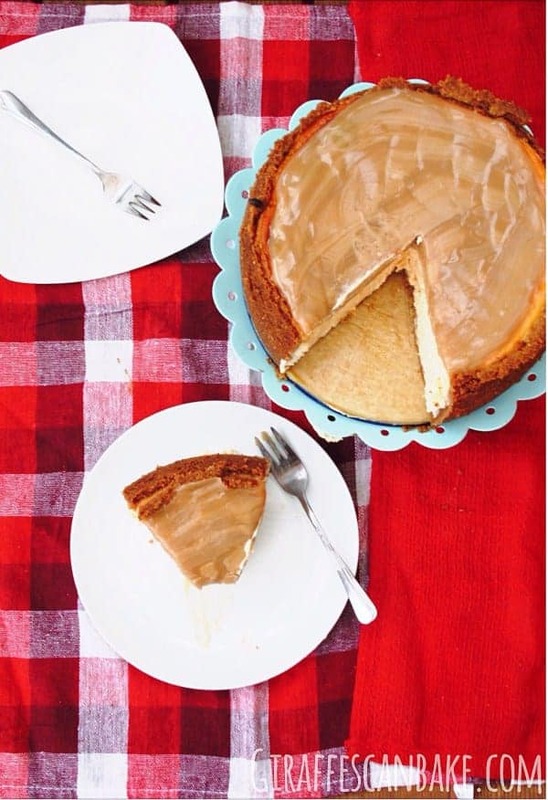 just a spoonful of caramel helps the medicine go down…. Sadly, we all know that’s not quite the case. 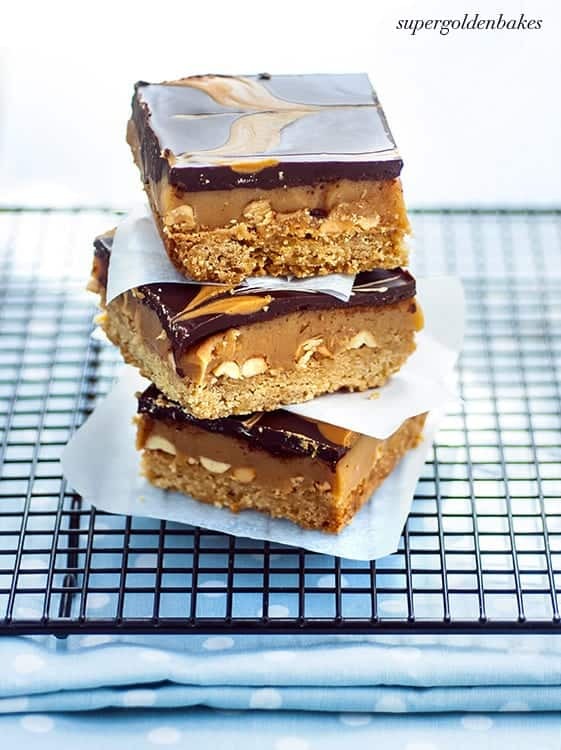 But when you need a bit of a lift or a culinary cuddle, there’s nothing better than a bit of caramel indulgence. 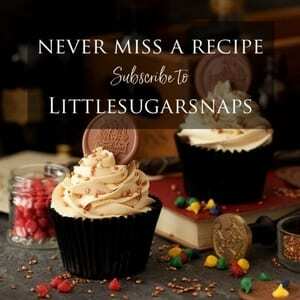 With that in mind, I’ve compiled a snappy list of my favourite caramel recipes. 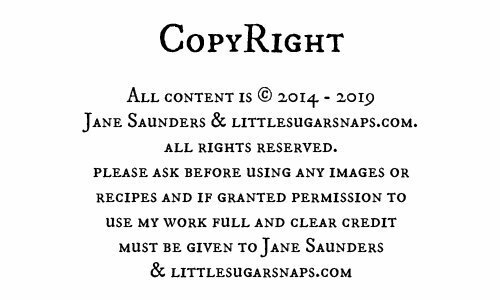 Whether or not you are also experiencing a caramel obsession, I hope you enjoy these recipes – they are exceedingly clever. Dini describes these nachos as sweet, salty, crunchy, decadent and fruity. Really, they just speak for themselves. This cake is intriguingly different. 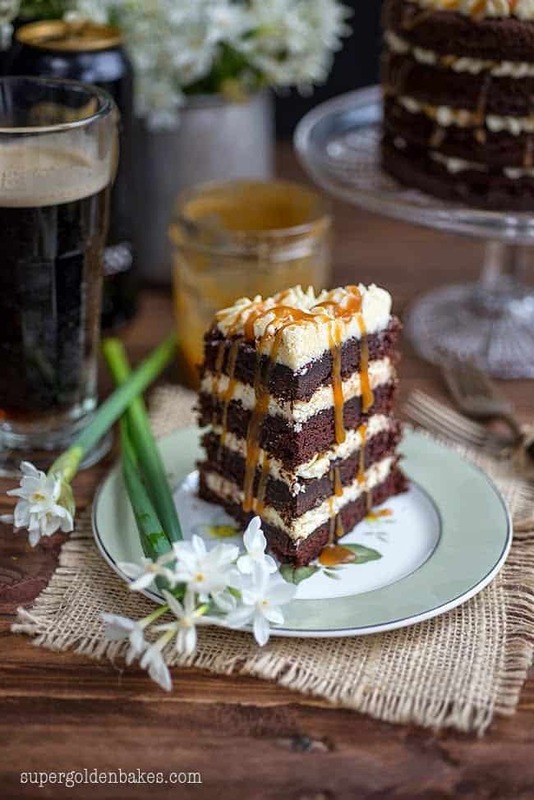 Layers of beer and chocolate cake sandwiched with ermine (boiled milk) frosting and drizzled with whisky caramel. Swoon. My latest take on caramel. 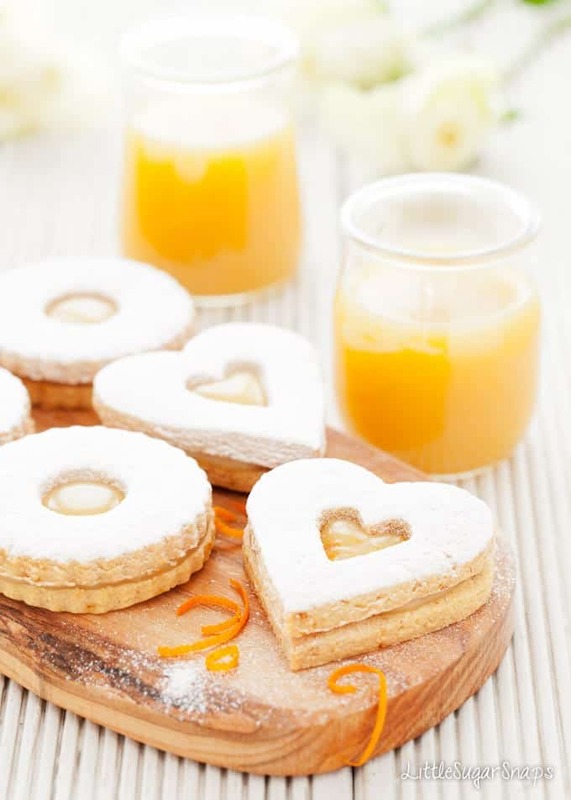 Crunchy almond cookies filled with orange flavoured caramel spread. And did I mention that the spread is also good on pancakes, toast, crumpets…. Give movie night a makeover. 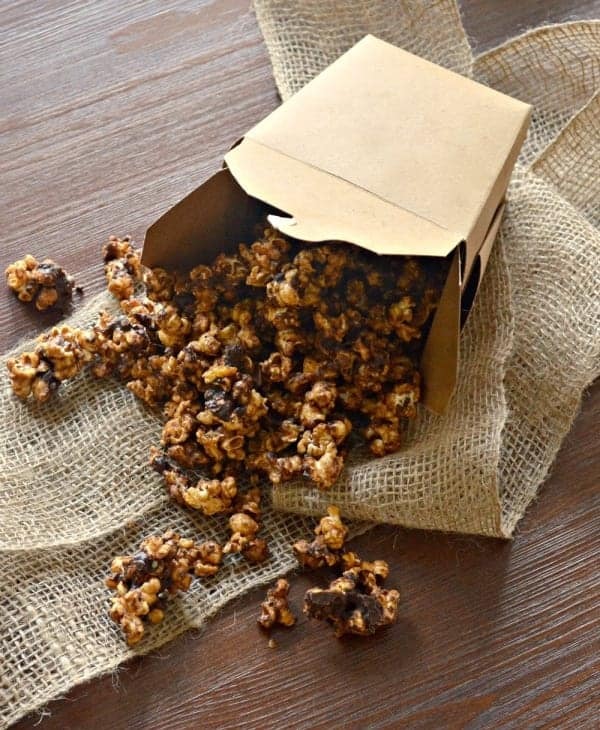 This sweet popcorn contains only unrefined sugars but packs in plenty of flavour. Clever. Jennifer tells us that there is no tidy way to eat these beauties. 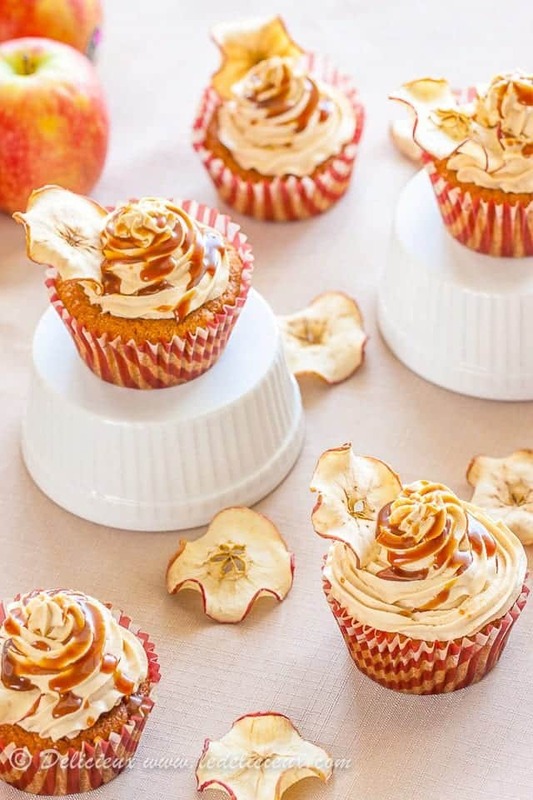 I say when cupcakes involve copious amounts salted caramel, spice, buttercream frosting and real apple wafers who really cares about the mess you might make of yourself? 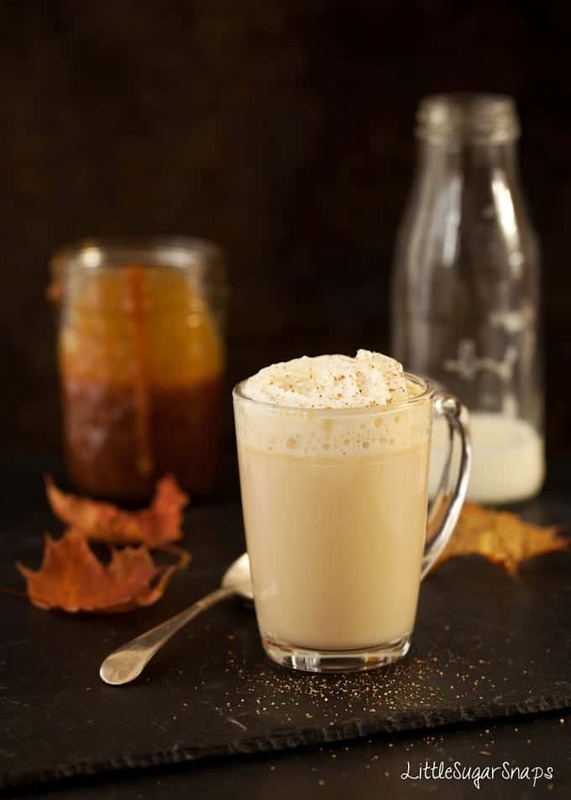 A luscious blend of milk and caramel with just a hint of Bourbon. Sweet. Mellow. Toasty. Cosy. Indulgent. Be the envy of all your friends and take some in a thermos flask next time you’re out with them on a chilly day. Let’s be clear on this. That’s chocolate cake + ice cream that contains caramel AND marshmallows. Where’s.My.Spoon? Talking of ice cream…. when you want to dollop something tasty onto vanilla ice cream, try this. With a splash of bourbon, this is one treat you can’t share with the kids. Shame. 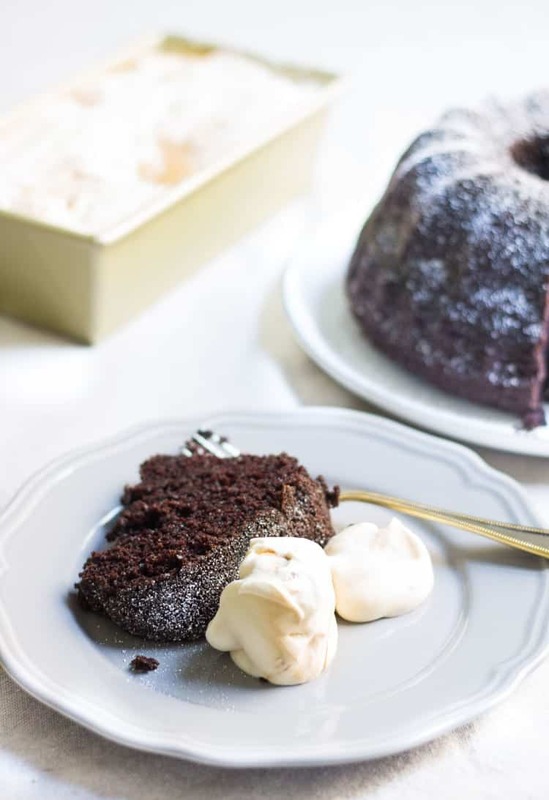 If you have yet to try the pure joy of pumpkin hidden within cake, then do indulge asap. This is one flavour that should definitely become more popular my side of the Atlantic. And since tinned pumpkin puree is now readily available the seasonal messy scooping is laid to rest. 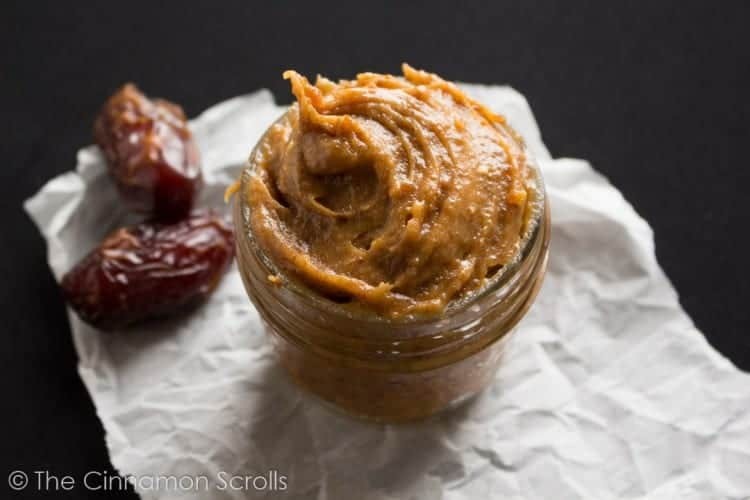 Doubling up on the pumpkin hit by putting it into the caramel as well is nothing short of brilliant. Always wondering what to dip your biscuit into at coffee time? 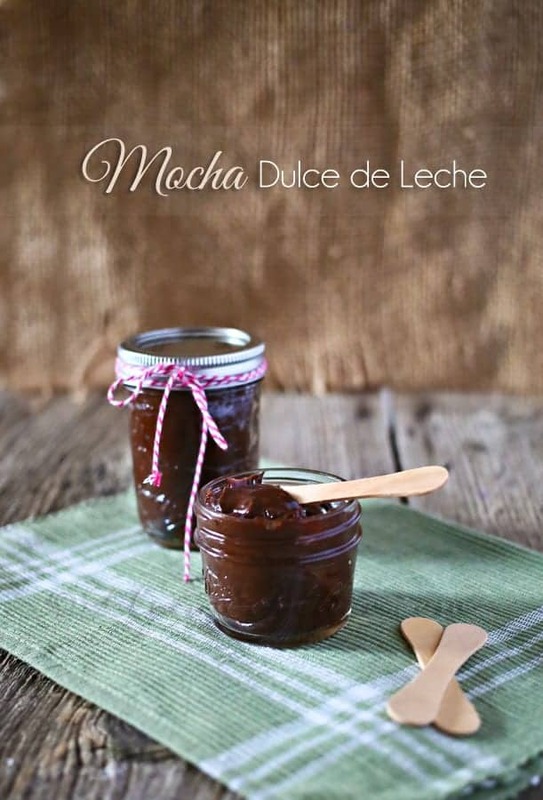 This combination of caramel, coffee and chocolate is the answer to your quandary. Sweet, salty, chocolately and buttery. 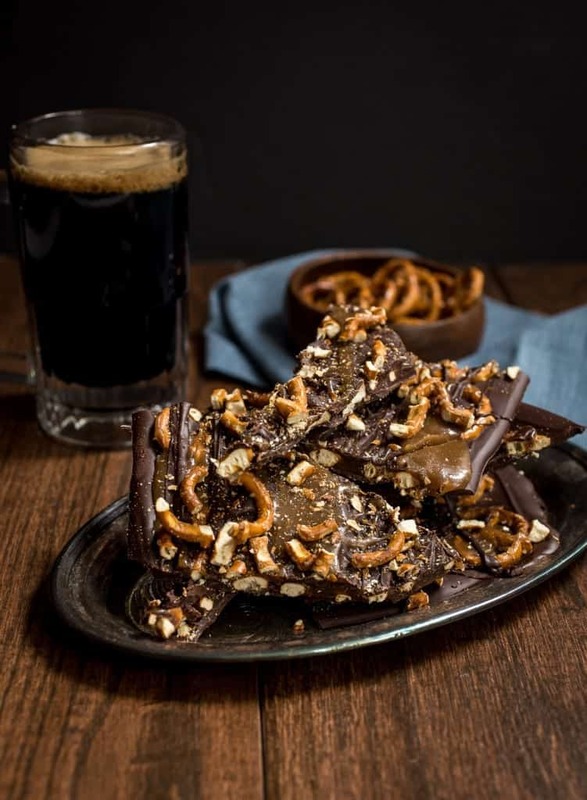 This chocolate bark must surely be what is needed to keep both sweet and savoury snackers happy. Yes, there really is soy sauce in this recipe. It’s different, but I’d say delightfully, deliciously different. I’m game. 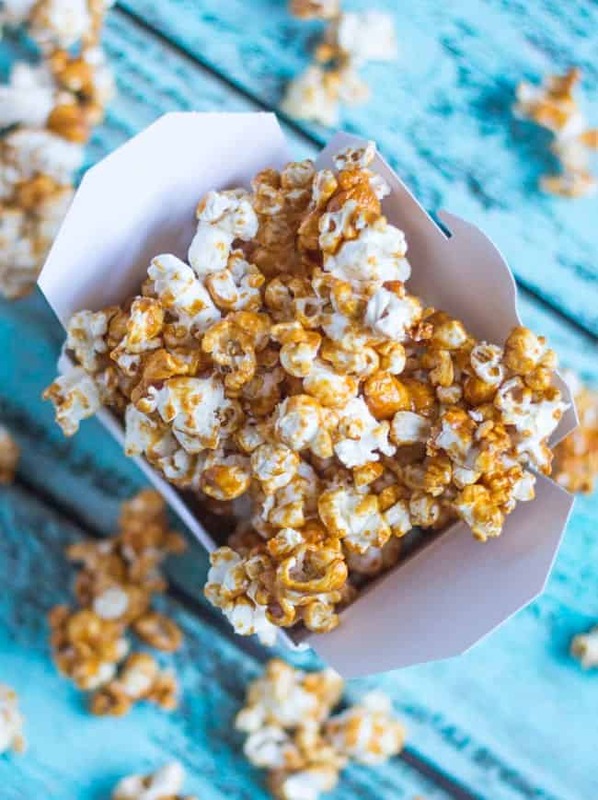 This dairy free popcorn is drenched in rich, buttery salted caramel, baked until perfectly crisp & then finished with lashings of chocolate, it is totally & utterly delicious. Be warned that if you make a batch you may end up eating it all yourself. ADDICTIVE (but I’m not judging). 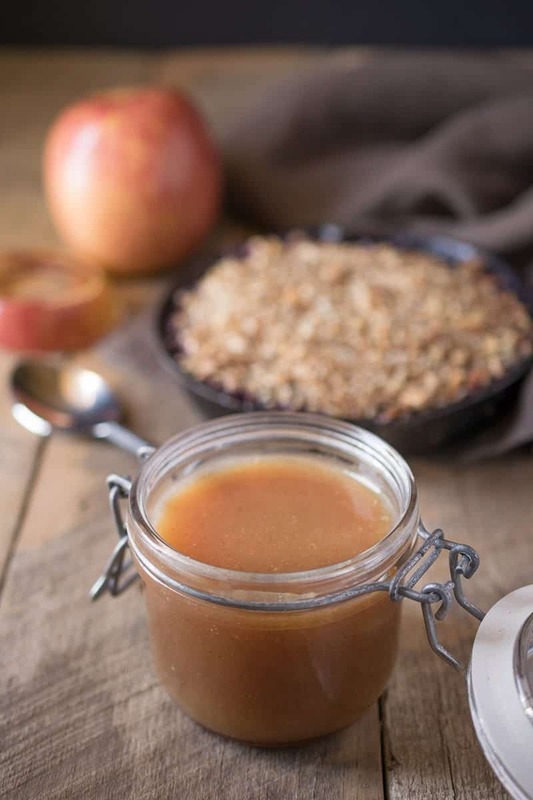 Pep up your apple crumble or sponge pudding following a hearty Sunday Roast…. or pour some over ice cream for a simple treat. A whole new level of pudding heaven awaits you. Finishing with a dessert to end all desserts. Roasted apricots folded into soft, creamy, vanilla baked cheesecake, topped with lusciously thick Amaretto spiked caramel and all encased within a cinnamon spiced biscuit crust. Outstanding. 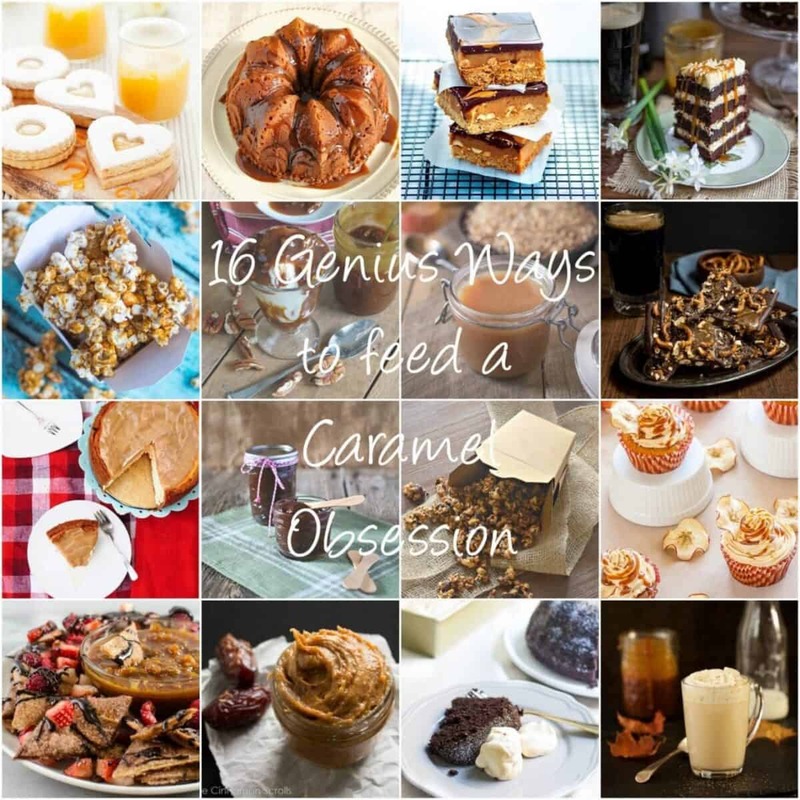 That’s it – 16 of my favourite inventive ways to flavour or use caramel. 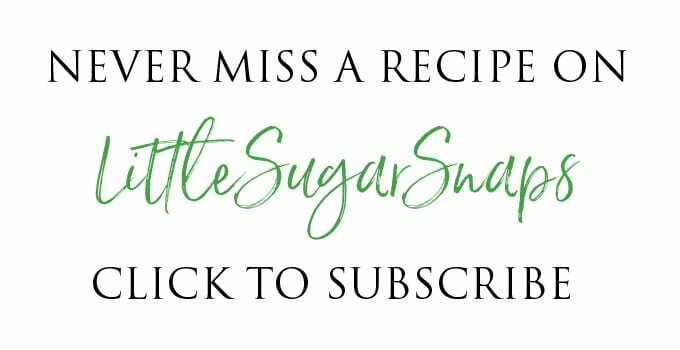 In a few weeks I’ll have another caramel recipe to delight you with. I trialed it on my family last weekend. Thumbs up all around. 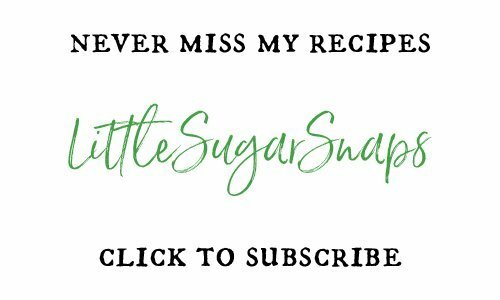 If you haven’t already done so, sign up for my email updates to ensure you get this recipe when it comes out and all my others (I talk about more than just my caramel obsession – promise). 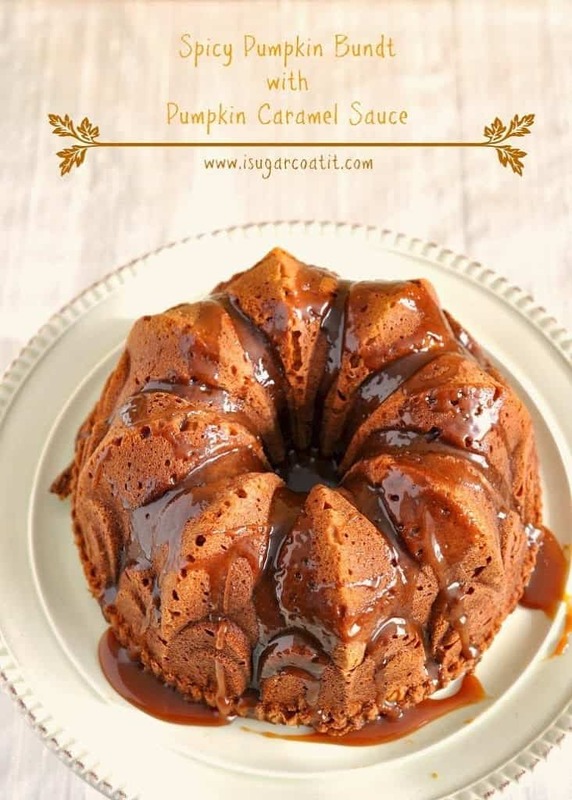 Do you have a favourite caramel recipe? Or a food obsession? I’d love to hear from you. 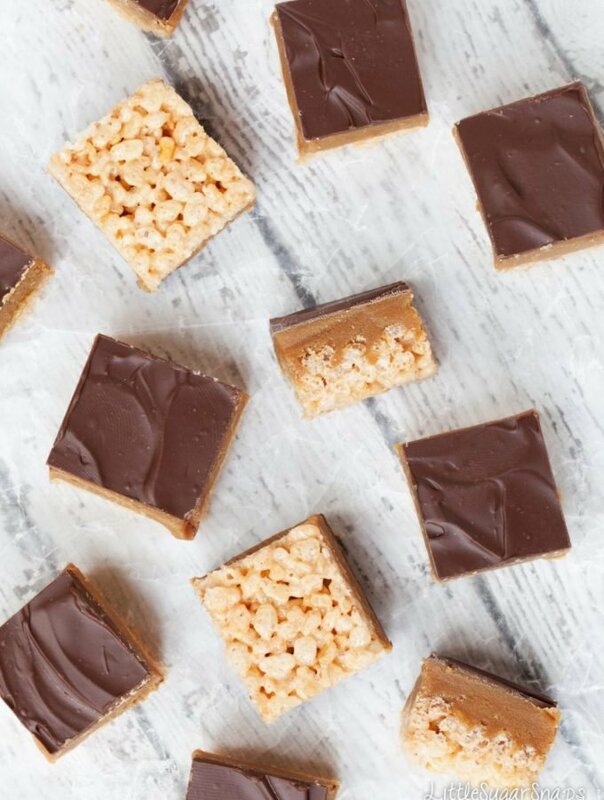 These are all such delicious ways to enjoy caramel. 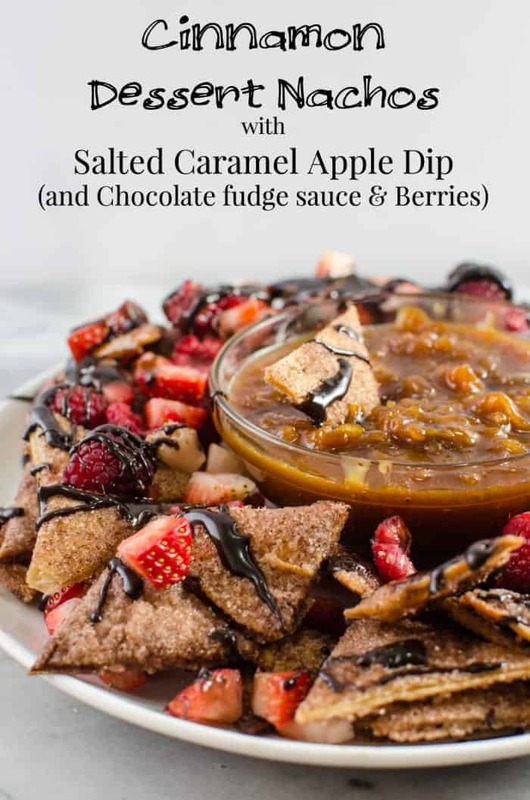 Thank you so much for including my apple spiced caramel sauce. What a great round up! I want some of that bark! 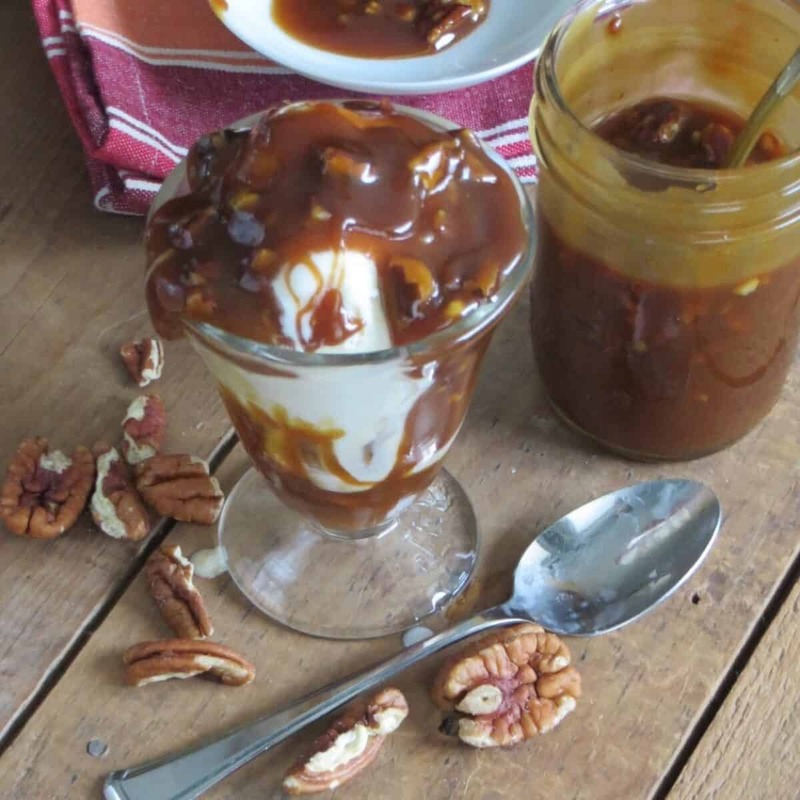 Thanks for including my Southern Pecan Caramel Sauce! I know, Lisa, that bark is just calling me. It was great fun finding so many clever and intriguing ways with caramel – thanks for your contribution. I have never made caramel. If I promise to start now we can still be friends, right? Thanks for linking up at #SaucySaturdays. You may not want to be friends after you get addicted and your clothes don’t fit and your teeth fall out… and it’ll all be my fault. All of these are so interesting and drool worthy. It’s almost torture reading about all of them. I need my caramel fix now!